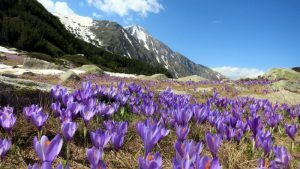 See why thousands of tourists visit Bulgaria during the summer season! So many tourist offers, but just one choice – your choice! Summer season is already here, the sun is shining and the sea is attracting us just like the toys attract the children. You must decide where to go this summer as soon as possible, because the time passes very quickly and only until you turn, the winter will be here again. Do not miss your summer vacation! So, this article is for all those people who want to go somewhere where to experience many exciting summer moments and where it is cheap but beautiful. Today we have decided to tell you about the country of Bulgaria that is amazing land and you must see it! In case that you have already been there and have seen its proverbial beauty and magnetism, we have nothing to say except to congratulate you… Bulgaria is one of the most wonderful lands in Europe, suitable for both summer and winter holidays! Whenever you go there, you will be highly impressed by all that you will see: nature, sights, cities, villages, culture, history, traditions and people. Bulgaria is a small land but gorgeous land. It has lots of attractive sea resorts to which we will pay a special attention today! Stay here and learn where you can book your summer vacation in Bulgaria. The main reasons why so many people visit Bulgaria during the summer season are the cheap prices and good tourist services. If you are seeking for budget friendly deals, or family friendly conditions in the hotels, by visiting any of the summer resorts of Bulgaria, will find them! On the other hand, if you need lots of entertainments and dynamic vacation, note that along the Black Sea coast, there are many places where you can forget about the problems and to enjoy excellent summer vacation too: Sunny Beach, Diuni, Golden Sands etc. Well, to decide where to go in Bulgaria during the summer season is very difficult task, because all the places worth visiting… So to find a solution where to spend your family or solo summer holiday in Bulgaria may take you lots of time. But we can do something for you. We can tell you where to go to have fun and where to go to have a relaxation as well. 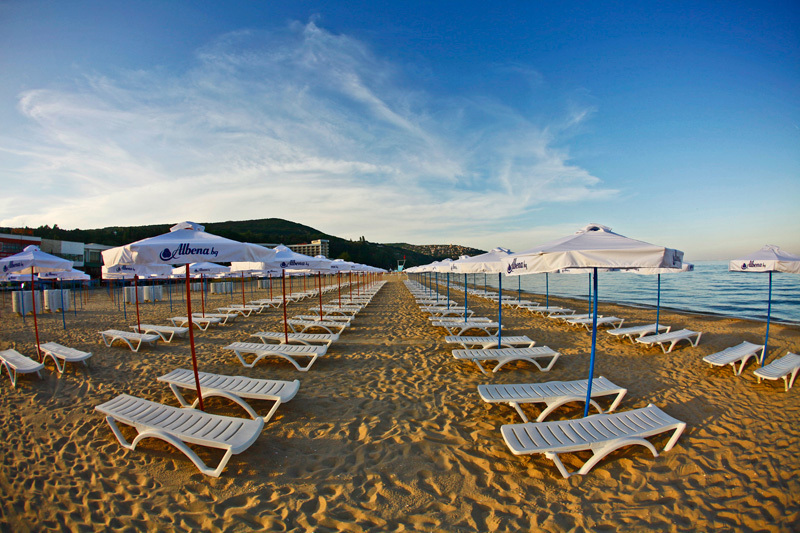 And the first thing you should know before to hit the road to Bulgaria is that Sunny Beach resort is the perfect place for you to visit in case you love the night life and all kinds of entertainment. In another train of thoughts, Nessebar or Sozopol are the cities where you can fully enjoy the romance and where to spend a relaxing stay for two, or for the whole family! Dubrovnik – sun, sea and lots of romance! Travel with NEXUS and apply today! Summer holidays in Bulgaria – it’s time for relaxation! Where will be your next winter holiday?